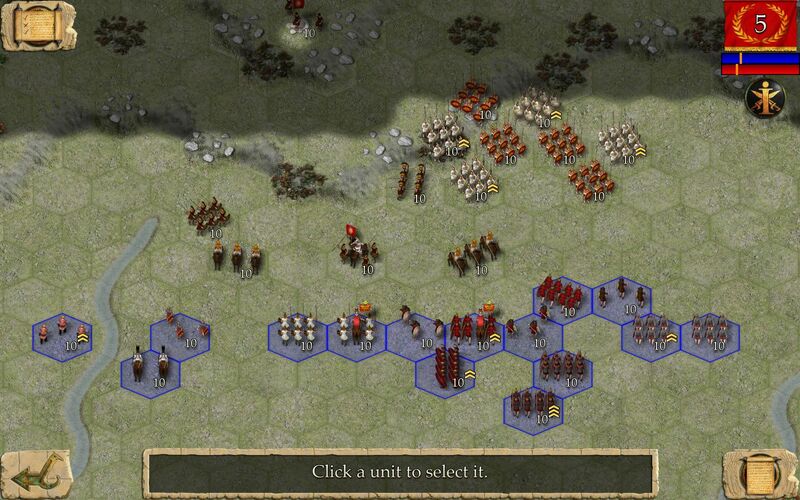 Ancient Battle: Successors is the latest edition to the Ancient Battle series for iPhone and iPad. Alexander the Great died on 13 June 323 B.C., leaving no heir. Perhaps foreseeing the many great conflicts that would follow his demise, he left the Macedonian Kingdom ‘To the best man’. These lands, spanning most of the known world, were divided between his former generals, who saw themselves as rightful Successors (or ‘Diadochi’) to the Kingdom. The Successors plunged into a maelstrom of epic conflict as they fought for power and glory. Now you have the opportunity to reign supreme over your rivals, if you can first defeat them on the battlefield. 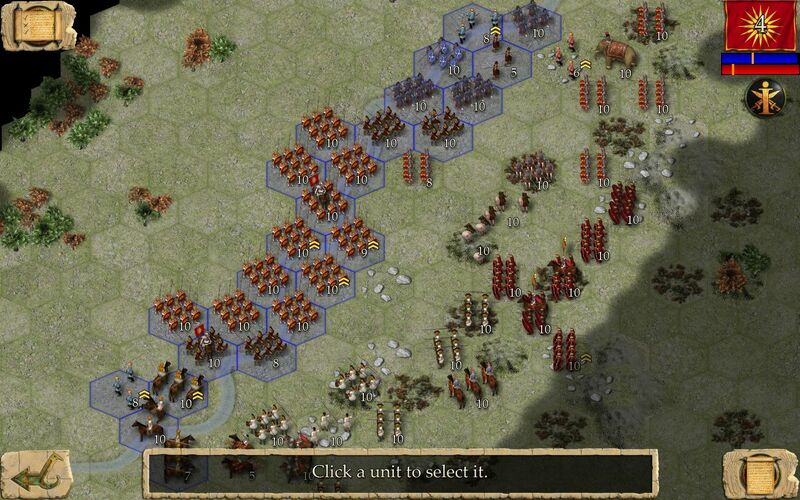 Use units such as Greek Pikemen, Macedonian Pikemen, Spearmen, Archers, Indian Elephants, Chariots, Cavalry, and Javelinmen to engage in some of the largest battles of the ancient world. 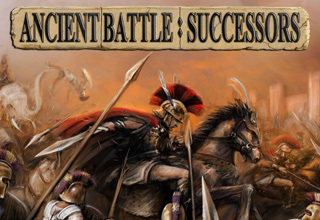 8 Mission Wars of the Successors Campaign. 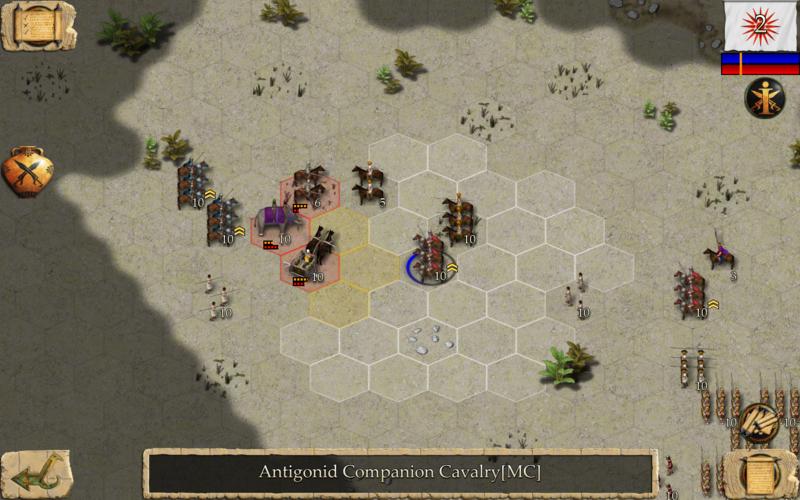 5 Mission Pyrrhic War Campaign. 5 Mission Ascent of Rome Campaign. 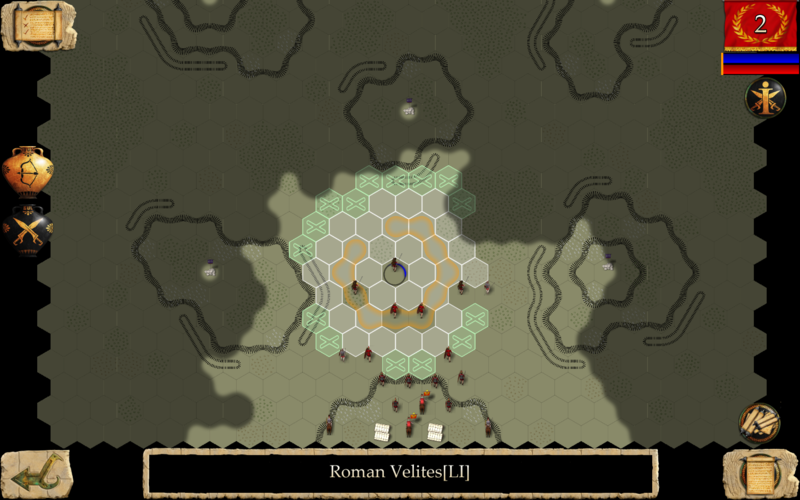 Over 50 Unique Ancient Units.